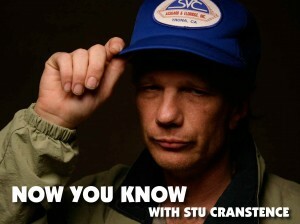 Ride along with Stu Cranstence as he makes his way to a scientific conference. On the way he points out some things like how certain natural formations were formed and discovers clear evidence of ancient ceremonies performed by the ancient king in this area. He teaches us about the dangerous mountain lion and it’s habits at certain times of the year. Stu thinks he may have to stop on the way and get some more findings, because he wants to make sure that he impresses the scientists. The rest of the trip will be covered in a subsequent video.